Captain Henry Wirz was born, Hartman Heinrich Wirz in November 1823, in Zurich, Switzerland where his father, Abraham Wirz was highly respected. At the outbreak of the War Between the States Wirz enlisted in the Fourth Louisiana infantry on June 16, 1861. He was promoted to sergeant a year later and was wounded at the Battle of Seven Pines. He never recovered from the injury to his left wrist and it caused him great pain for the rest of his life. Wirz was promoted to Captain on June 12, 1862 and was first detailed to General John Winder where he was given command of a Confederate military prison in Richmond, Virginia. After serving a year as special emissary to President Jefferson Davis in Paris and Berlin, on March 27, 1864, he was installed as commandant Andersonville Prison at Fort Sumter in Georgia. Wirz did the best he was able to do with many Union prisoners and the little food and medicine. It is written that the guards got the same food and medicine as the prisoners. The Confederacy sent a distress message to Union President Abraham Lincoln and Union General Ulysses S. Grant. The South pleaded for an exchange of Confederate and Union prisoners. 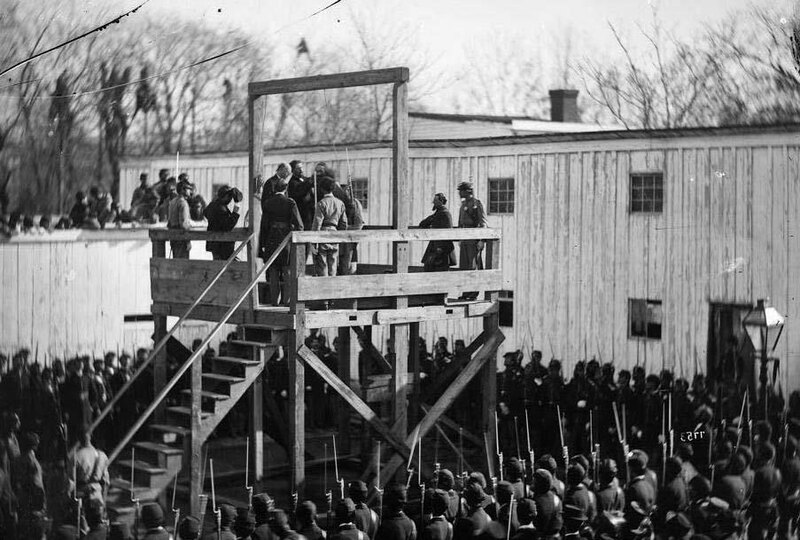 Lincoln and Grant, however, refused believing the Union prisoners might go home but the Confederate prisoners might go back to fight. Captain Henry Wirz was unfairly charged of war crimes and it is written that no witnesses for the defense were allowed to testify. Among those who would have is that of a Union soldier who was a prisoner at the prison. 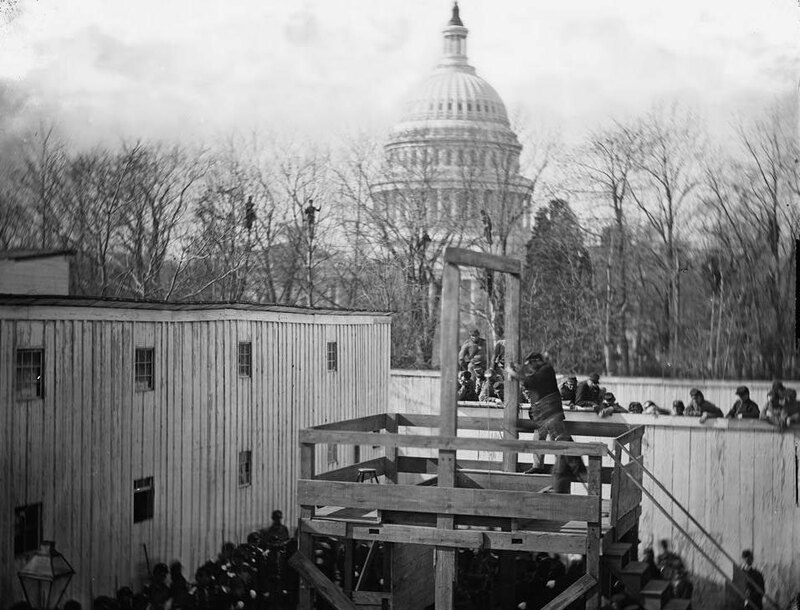 The execution of Captain Henry Wriz.